Do you need a Volkswagen body shop? Pro Collision Center is centrally located in the Las Vegas Valley. 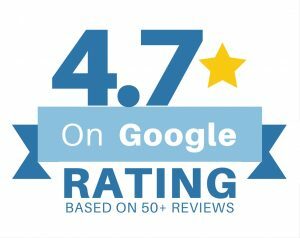 Conveniently located on Las Vegas Blvd and Sunset (Town Square), Pro Collision is easy and convenient to get to. 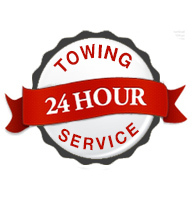 Even better, we offer a 24 hour 7 day a week tow service. Our highly trained mechanics provide swift service that gets your vehicle back on the road in the shortest amount of time possible. Our seasoned mechanics have the skills and knowledge needed to successfully repair any component of your vehicle. Whether your Volkswagen has been in a minor to moderately severe auto collision or signs of aging are starting to show up here and there, our industry-certified technicians have the skill to complete body work and maintenance. CERTIFIED VOLKSWAGEN BODY SHOP REPAIRS! Our Volkswagen body shop is equipped with the latest tools of the trade along with a professionally trained staff. We have what it takes to put your vehicle back together correctly and quickly. Let our collision center restore your Volkswagen back to a factory-like condition! We provide auto body repair services on all Volkswagen models including but not limited to! Touareg II Vento and More!